Changpeng Zhao, CEO of Binance has said that the exchange can weather any bear market during a periscope AMA yesterday. Changpeng Zhao, crypto billionaire and CEO of Binance, the world’s largest crypto exchange is confident in his business. Whilst speaking as part of an ask-me-anything (AMA) session on periscope yesterday, Zhao coolly stated that his exchange could survive any bear market. Zhao – or CZ as he often goes by – also briefly discussed Ripple’s xRapid product, saying that in future he would “definitely” like to see a partnership with the firm. CZ laid out his vision of Binance following a question about whether the exchange can survive another year of bear market. His laid-back nature conveyed the fact he has his eyes are firmly on the bigger picture. He explained that he and his team do not pay too much attention to daily price changes, but rather keep their heads down and work on creating a product which adds value. 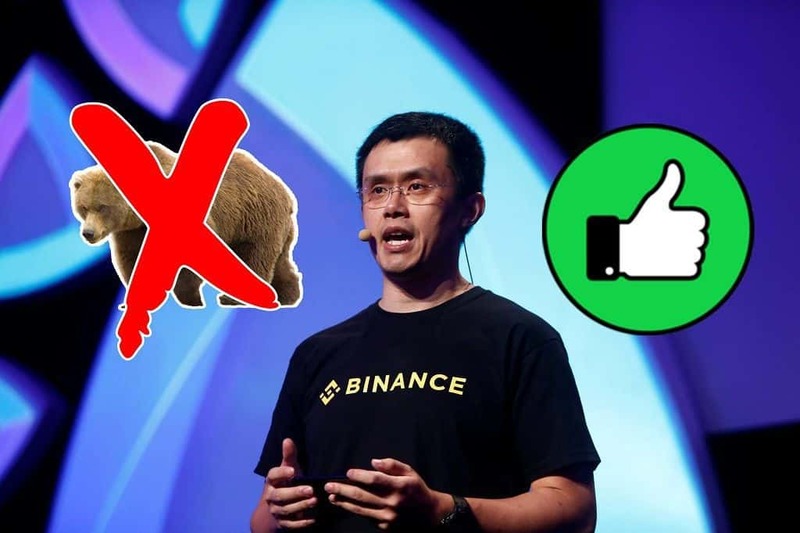 In line with his view on the bigger picture, Zhao also said that he does not consider Binance “successful”. In an industry which is still in its infancy, he sees the real success as yet to come. CZ also commented on xRapid. xRapid is a cross-border payments platform developed by Ripple, designed to provide real-time settlements for international payments, using XRP as a liquidity medium. CZ explained that the fact that he had lived in many countries throughout his life has shown him the necessity for smooth cross-border payments. 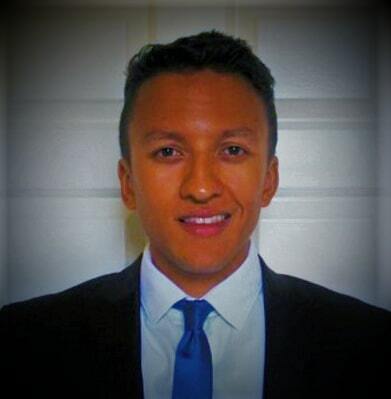 Whilst he said there is nothing going on with xRapid at the moment, he would be interested in a partnership in future. CZ also struck a philanthropic tone in the stream. When asked about what advice he would give to people looking to get into crypto today, he explained that it was important to ignore the noise – of which there was a lot – in and out of the crypto space. He stressed the fact that now he has assured his own financial position, his mission now is to help people. In these times where many big tech companies seem out of control and run riot in pursuit if self-interest and at the expense of society, it is reassuring to hear a CEO of CZ’s standing hasn’t lost sight of his values. CZ has a history of altruism; in late 2018, the exchange announced it would be donating all listing fees to charity. Keep it up Binance.